Tannum Sands Mother’s Day Classic organiser Leesa Dwan. IN six years the Tannum Sands Mother's Day Classic has grown from less than 300 registrations to more than 700. But the organisers are hanging up their tutus to allow a new group to "get their pink on". 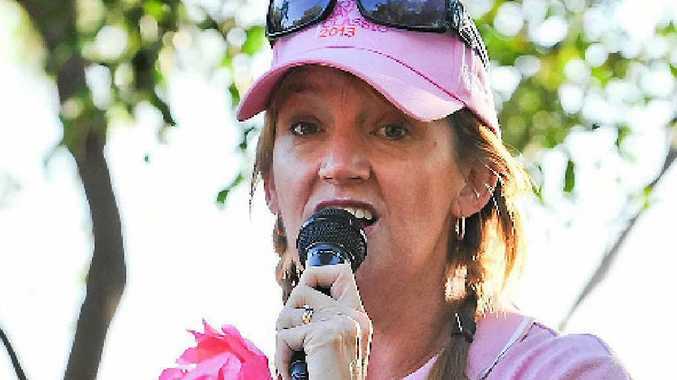 Organiser Leesa Dwan announced at the start of yesterday's run that it was the last time she and her team of pink ladies would organise the event. She said she never expected it would become as iconic as it had. 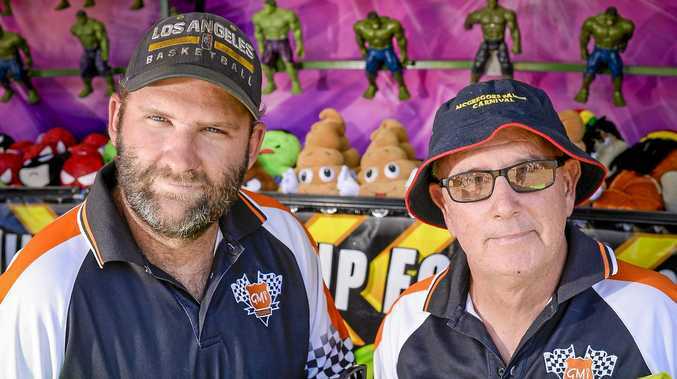 "In our first year we had 323 registrations and we raised $4200. Now to know we've nearly hit $100,000 is incredible," she said. But it's time for some new blood to give the event some new energy. For more information on how you could continue this much loved event, contact regionalevents@mothersdayclassic.com.au.